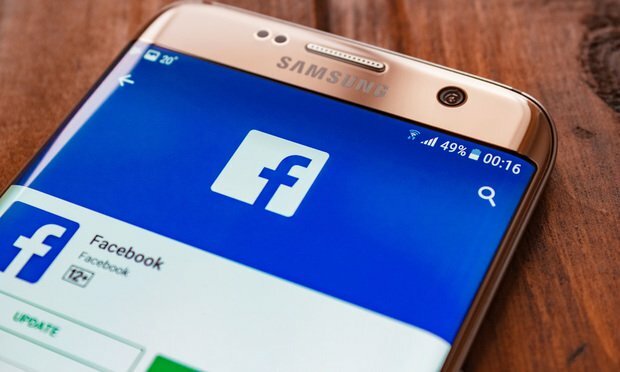 Instead of shutting fraudulent accounts down one-by-one, social media companies can actually attain some strategic advantages by deploying litigation against offenders. Don’t call it a friend request. Earlier this week, Facebook filed a complaint in northern California district court against Chinese companies accused of selling fake Facebook and Instagram accounts.